We saved hundreds of dollars with HFG Camps this year! Surfing for S-A-N-D-A-L-S Chariatable event on April 29th! Lego land Family Weekend event: Where Everything is Awesome! Get your Tickets to the FAU Fall Game and Kids Tunnel! Happy Faces Group, LLC is a great way for your child to be introduced to a variety of specialized camp experiences for a discounted rate. Parents, let Happy Faces juggle all your camp worries! We will help you find the most reputable camps in town for a fraction of their original costs. HFG camps interviews, negotiates, and handles all the leg work for both parents and our local camp partners. Register your family for $35 and save all year (Days off/All Breaks and events). We have a no bullying policy! We also believe that our older campers should set the bar for our younger campers. We are all friends of friends, a smaller camp group, and our kids and families have been amazing. "Under the Sea" themed week! Camp for the artist at heart. Ages 4-14. Our campers will get to express their creativity and joy of art. 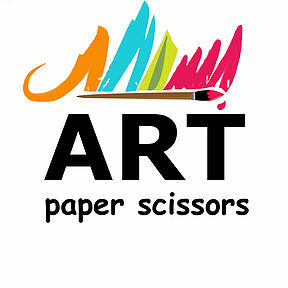 Projects include various artistic mediums including paint, collage, pastels, watercolors, acrylics, pottery, and crafts. Address: Monday-Wednesday and Friday, Delray Beach (Drop off at Sandoway Park) Thursday Anchor Park, Friday: Fishing at Veterans park. 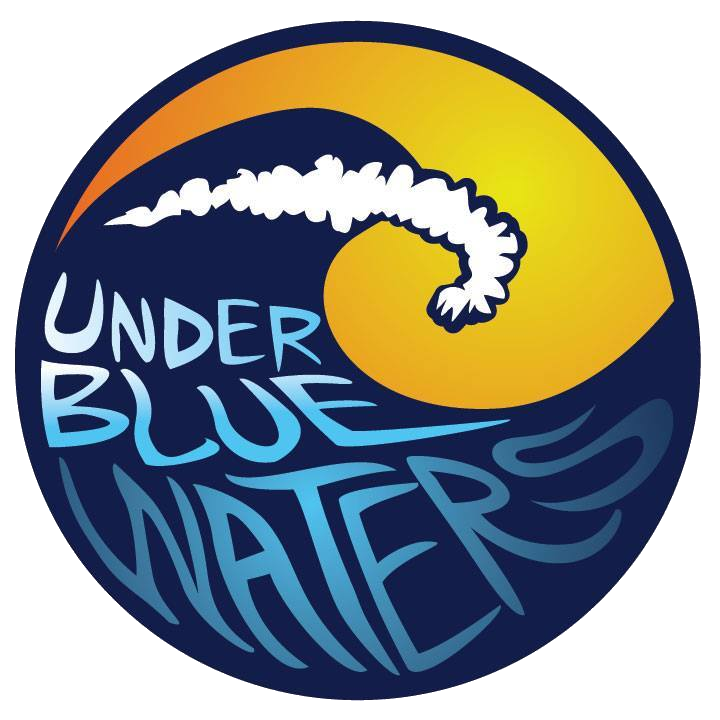 * Beach activities include surfing, Tug of War, Relay Races, Arts and Crafts, Fort Dodge, Capture the Flag, instruction in ocean safety, and adventures to the Deerfield Beach International Fishing Pier. Cost $175- No Camp on the 4th! Happy Independence Day! You Create Academy is a professional acting, film, and video studio for kids. We work with students of all ages and skill levels, helping young actors prepare for auditions, callbacks, and ultimately roles after the job is booked! Enroll them in You Create Academy's Summer Camp to learn how to make Short Films and Green Screen Special FX while gaining confidence in themselves along the way. 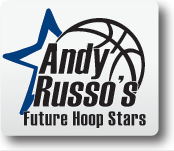 Will be in the care of HFG Camps and Camp partner! (9am-4pm) Daily/10 kids, Ages 6-14. Daily rate and Meet up rate available. Thursday 7/4: OFF, Happy Independence Day! 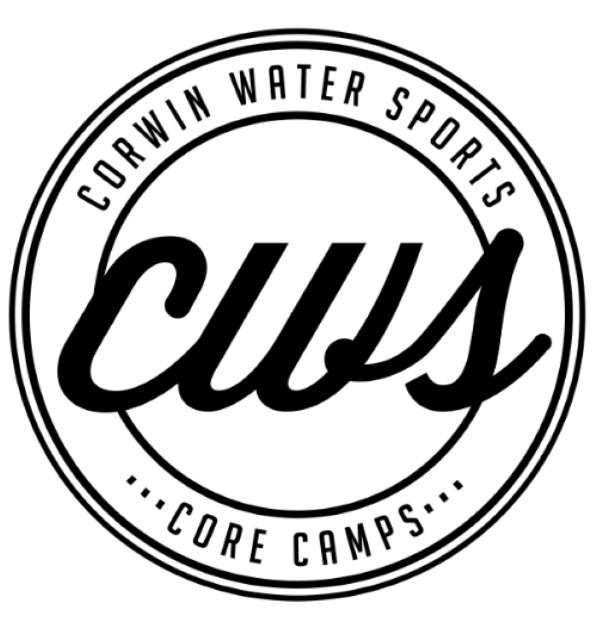 July 7th-12th and 15th-19th (6th-12th grade) : Christian Camp and Lodging in Tennessee, Sunday-Friday. Located on the Campus of Saint John Paul II Academy School Gym. Happy Helping homes was created by Happy Faces Group. We love to team with non-profits each year. We also provide partial camp scholarships to families hit with unforeseen circumstances. Teen volunteer opportunities are available for our charitable events. Meet, Drink and Paint Happy! Gather your friends and make some new ones. Uptown Art provides everything you need to have a great time and create your masterpiece. This is a private painting class for HFG and our friends. Bring an appetizer and/or wine to share. Family and Friends are welcome to join us. We will go in together and then venture off to your most desired directions. No add-ons for group rate at the Gate!! *14 children required for camp rate. All ages! 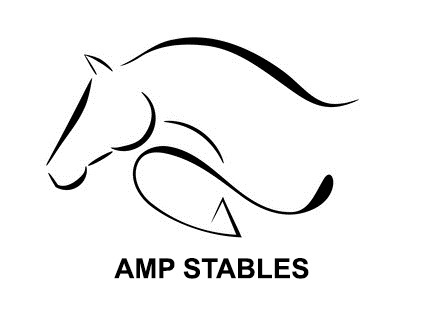 Date TBD: Amp Stables Ladies/Moms Night out. Special event!! Ladies Night at Amp Stables. 7:00-9:30pm. Camp fire, S'mores, Wine and Horse back riding. Ladies night at Amp is normally $75pp. Friends of HFG are welcome! Proceeds benefit orphans in sub-Saharan Africa (Chad and Malawi), Haiti, India, and children in foster care right here in south Florida. This is an all-volunteer event. 100% of the proceeds go directly to the organizations that help the orphans and foster kids. Join us! Includes lunch, t-shirt and activities. Volunteers needed. Date 2019 TBD: Let's cheer on FAU! The first 50-65 kids to upgrade for $5 per ticket, can have the opportunity to high five FAU football team as they run on the field opening the game!! Great time for the kids and Parents. Most tailgate before this event. Grab your friends and join us! Fundraising opportunities available. Date TBD: Families coming together to build care packages for Foster Children. Volunteers needed and appreciated.